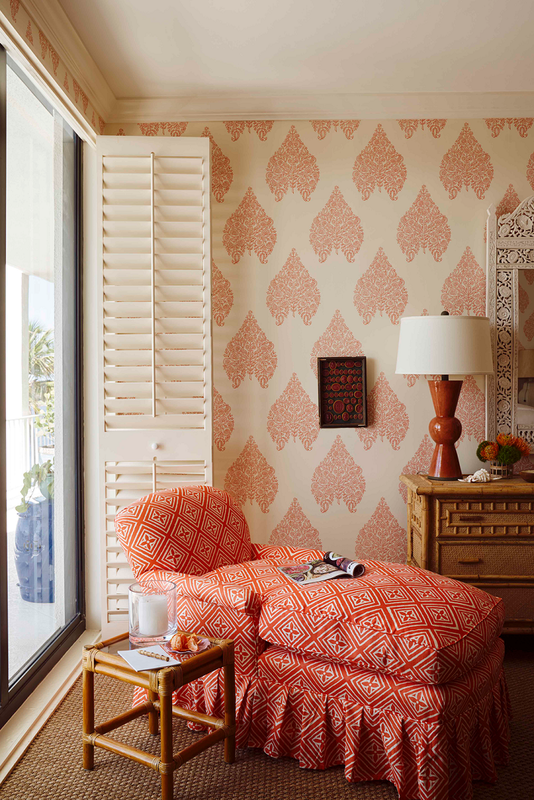 Mix and Chic: Inside a chic, pattern-filled Palm Beach condo with a resort feel! 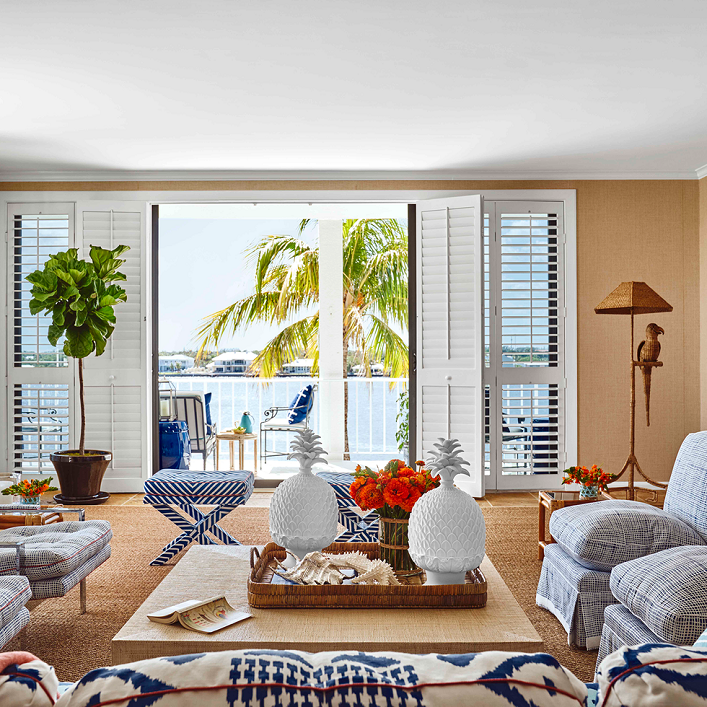 After James Sharp Brodsky, CEO of Sharp Communications and private wealth manager Philip McCarthy bought a 1960s Palm Beach condo, they enlisted their interior decorator friend John Fondas for design help. 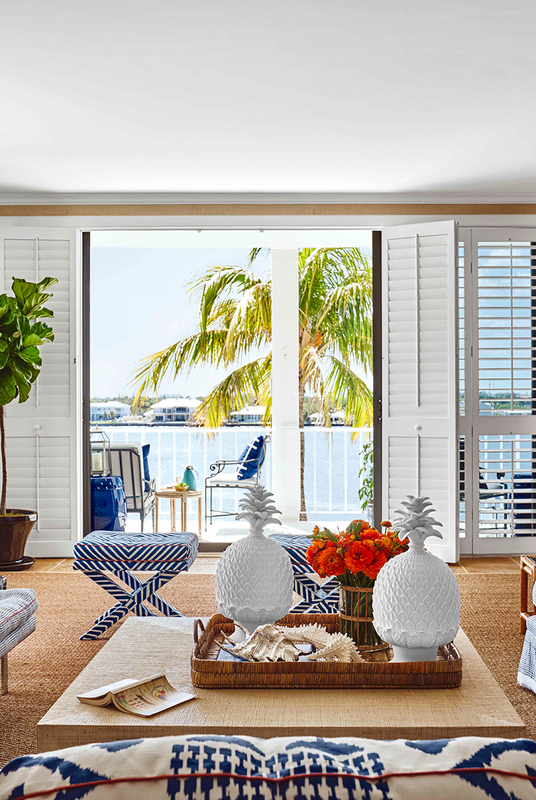 With a talent for mixing with a Caribbean flair, this Floridian home is transformed into a chic getaway! Let's check it out, shall we? 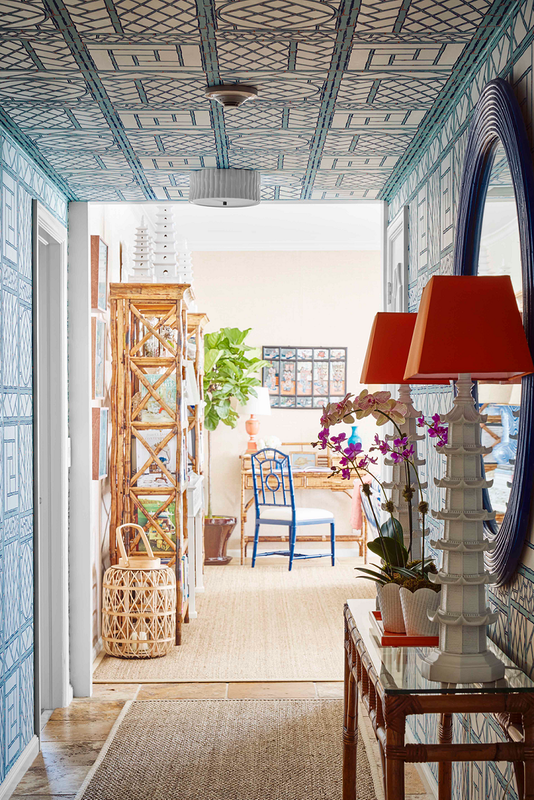 How gorgeous is this abode? 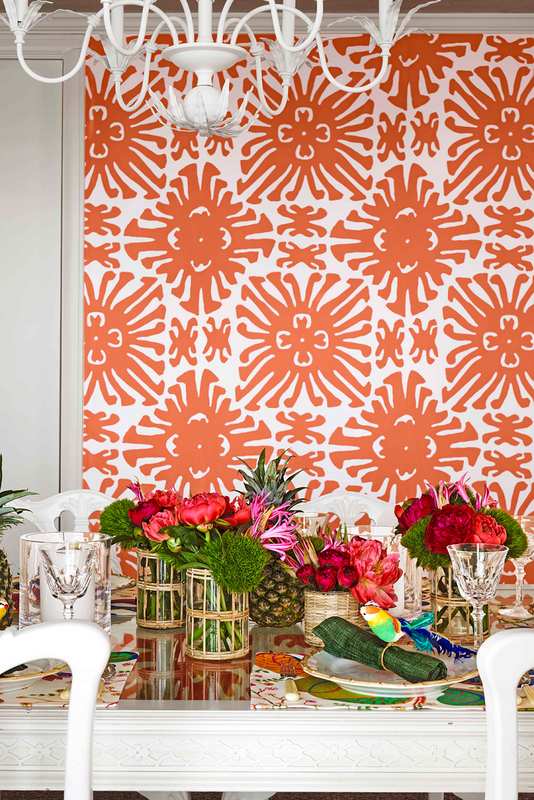 By masterfully weaving warm textures with bold prints, whimsical patterns and bright color palettes, this home feels fresh, cheery and visually delightful! 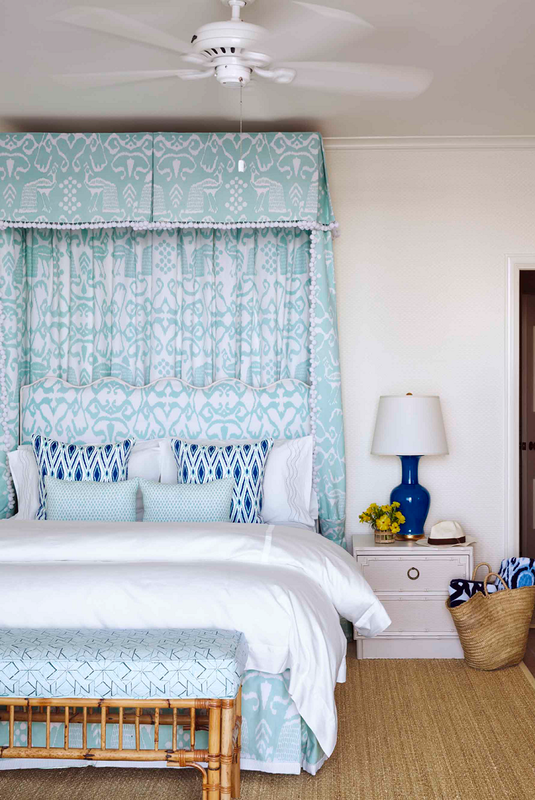 I love how this condo exudes a relaxed, easy-breezy resort feel. 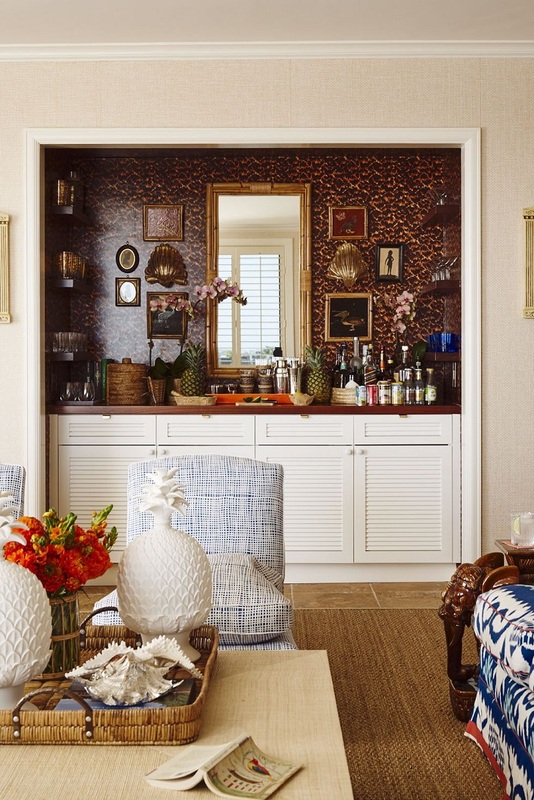 The insanely inviting living room and the striking entryway are especially my favorites. Needless to say, I am truly inspired by this beautiful tour, how about you, my lovelies? Any thoughts? A great place to escape. 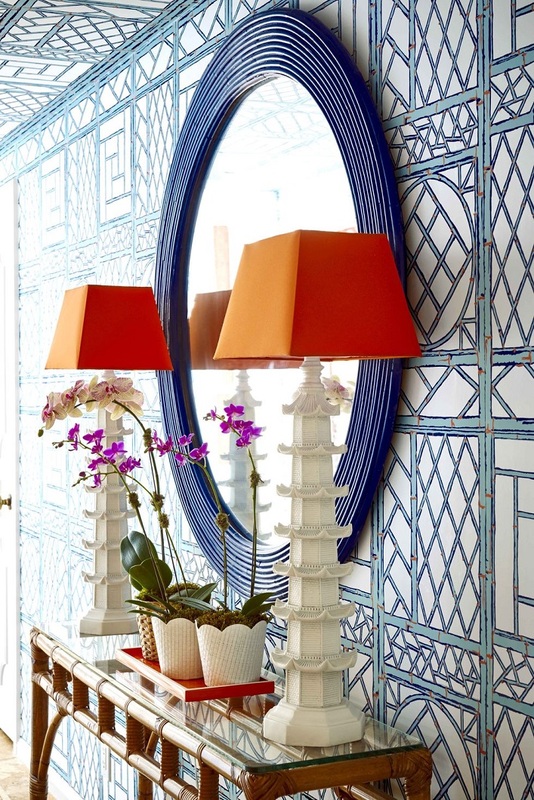 The colors and patterns create cheerful and happy spaces!